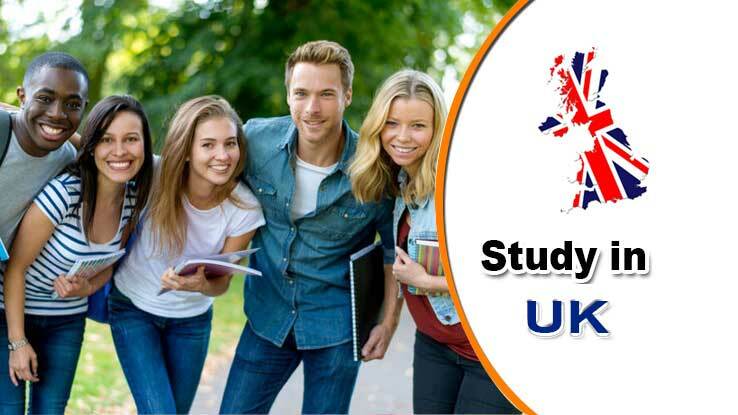 Studying in UK will open up and broaden your horizons and enhance your skills not only in your field of study but will also increase your English language skills that will help you compete in the international business arena. As a Qualified Education Agent Counselor, Mr Aftab Syed, along with his experienced education consultants have assisted many students from Dubai and other cities of UAE to study at some of the most renowned universities all over the world. With our experience in the field, we can guide you with your course and institute selection based on your individual academic credentials so as to secure your future in the best possible way for you.